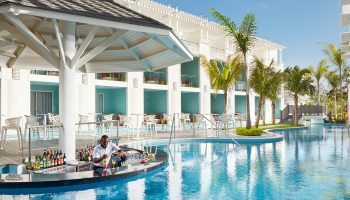 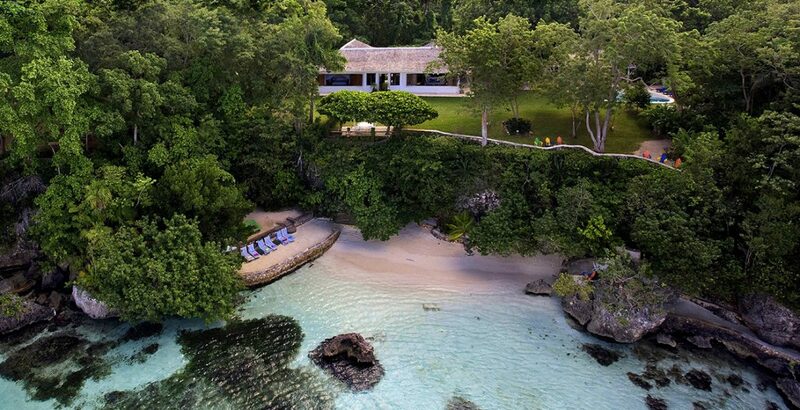 Prepare for a seductively good time in this former spy hideout and beach resort with a tantalizing lagoon, fresh cuisine and private beach. 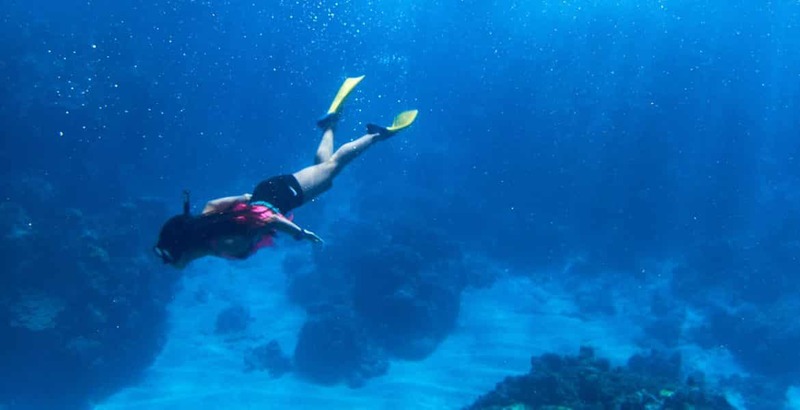 Book a day of deep sea fishing, if you want to wrestle with a spearfish, sailfish and more on a 33 to 38-foot power boat with Red Stripe beers aboard. 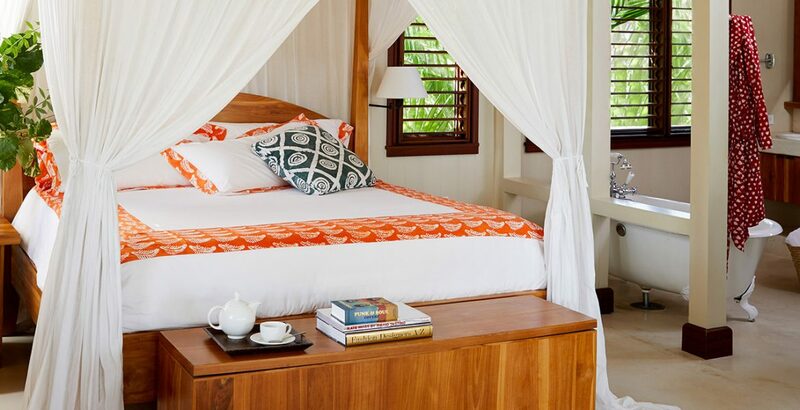 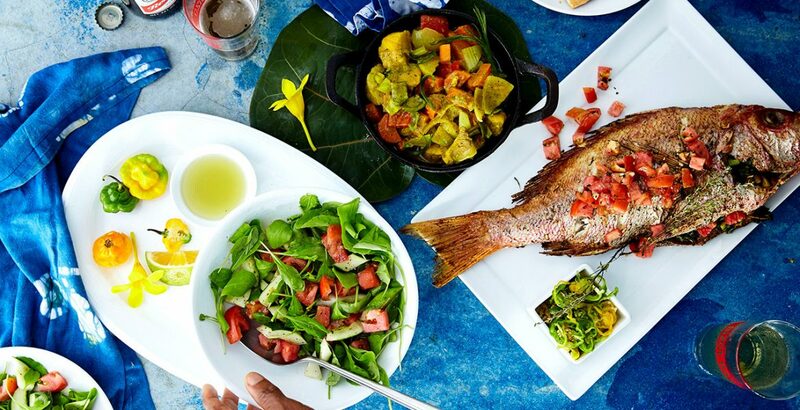 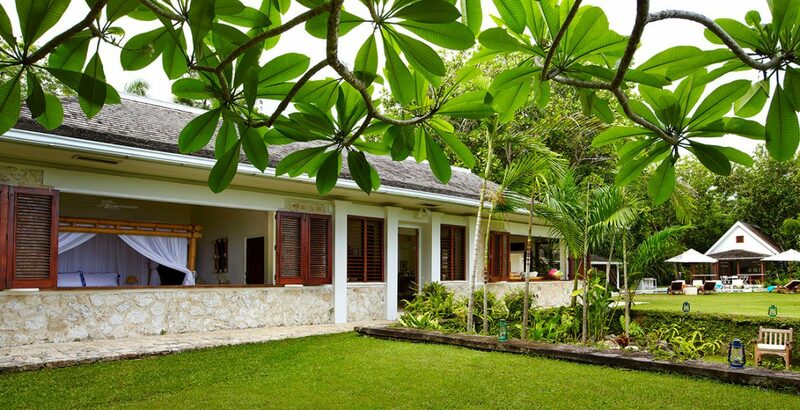 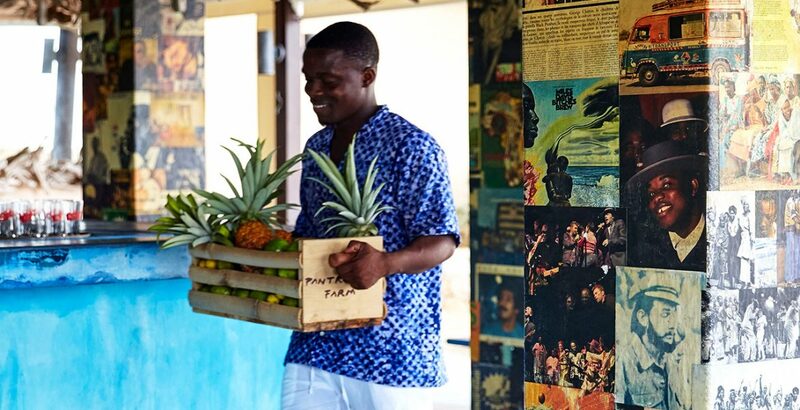 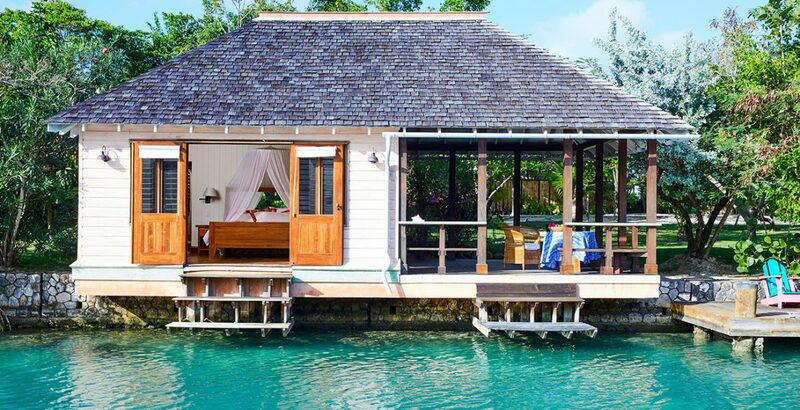 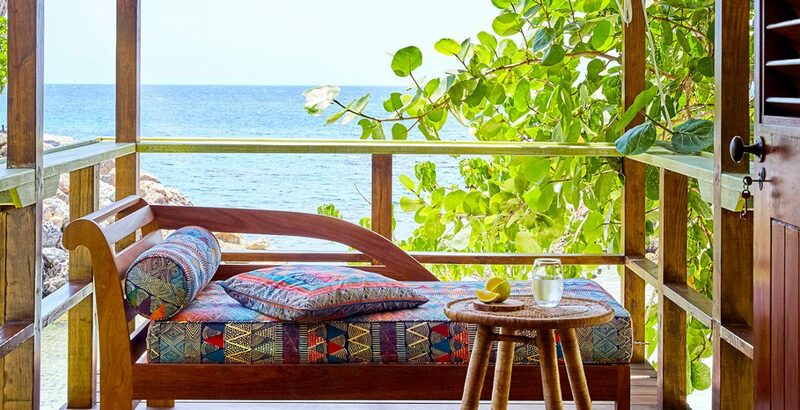 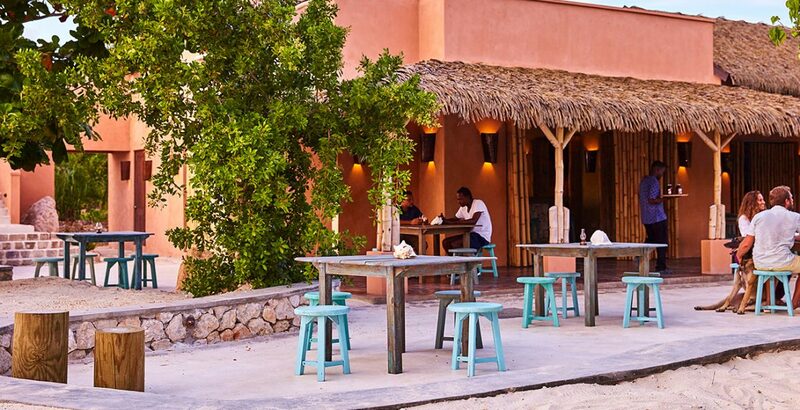 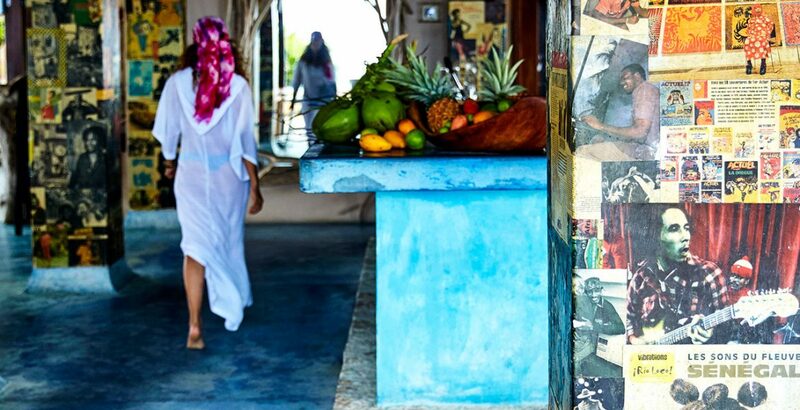 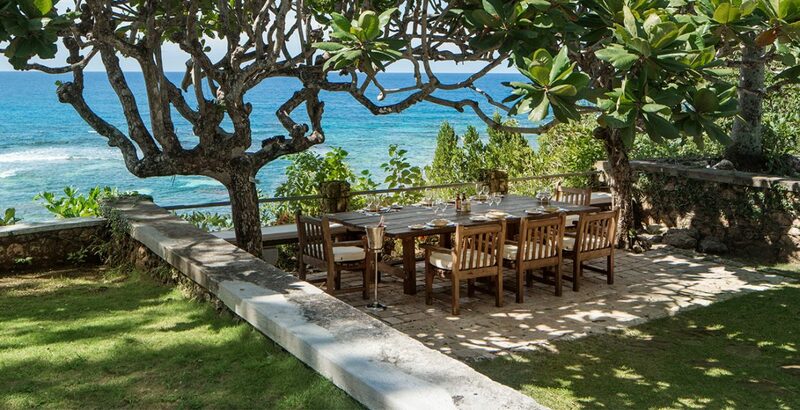 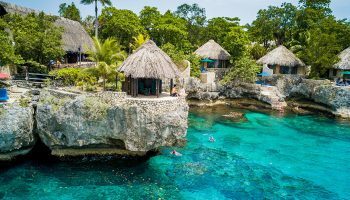 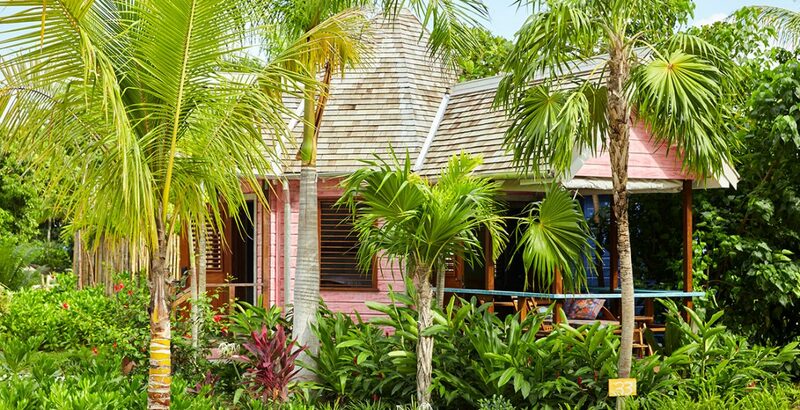 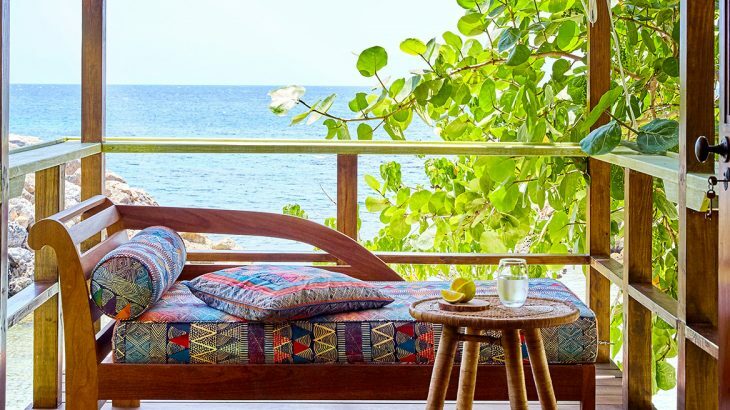 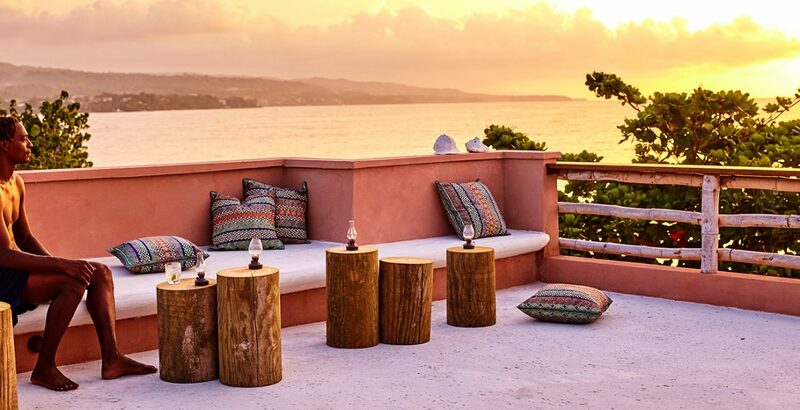 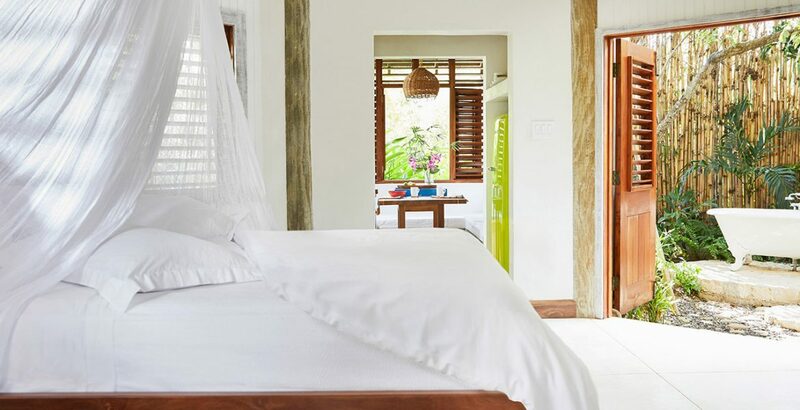 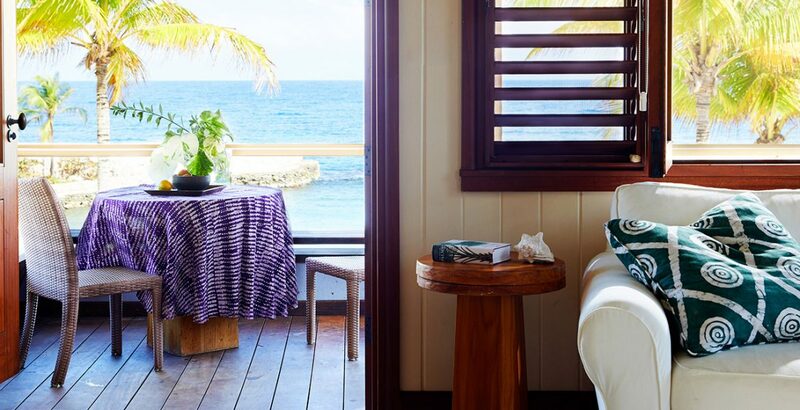 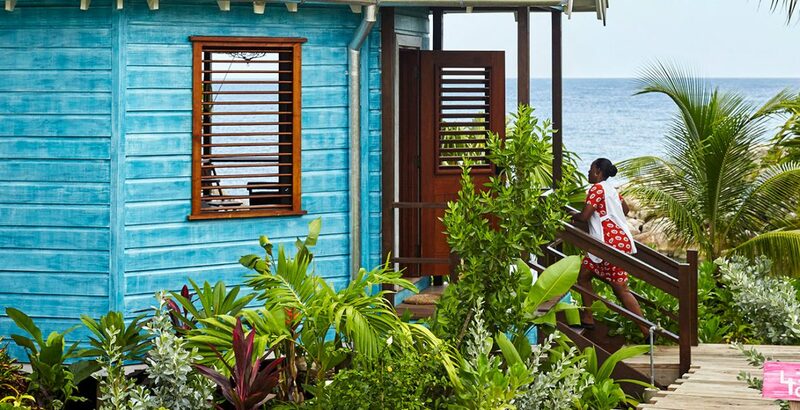 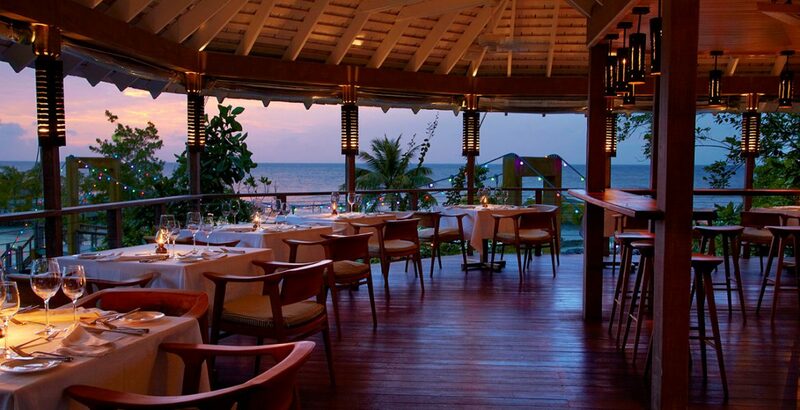 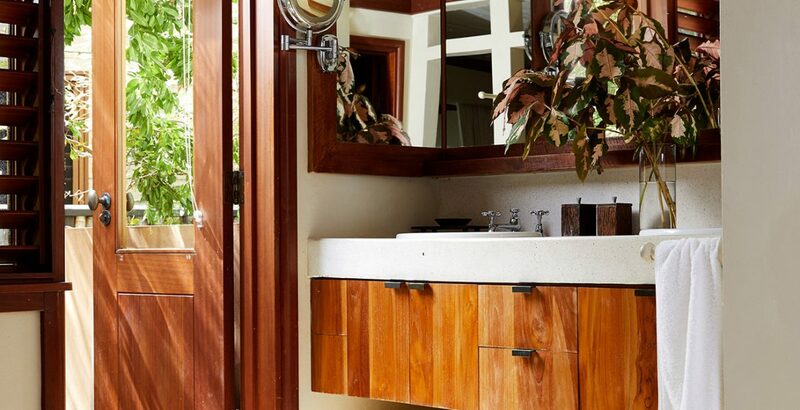 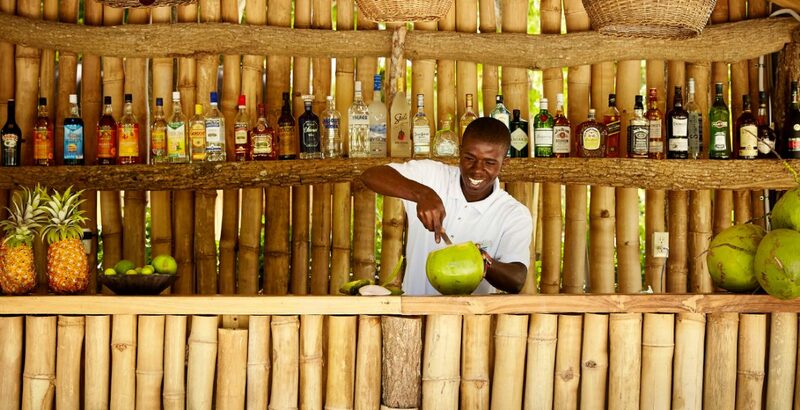 Or arrange a visit to the famous FireFly house designed by Noël Coward for drinks and the best sunset view in Jamaica—it’s just 15 minutes away. 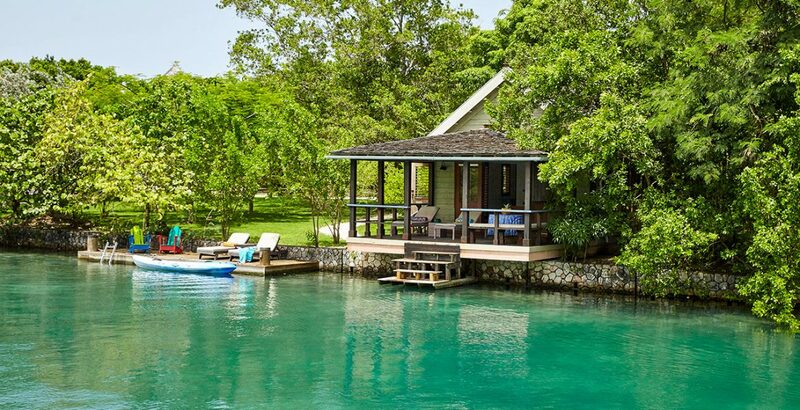 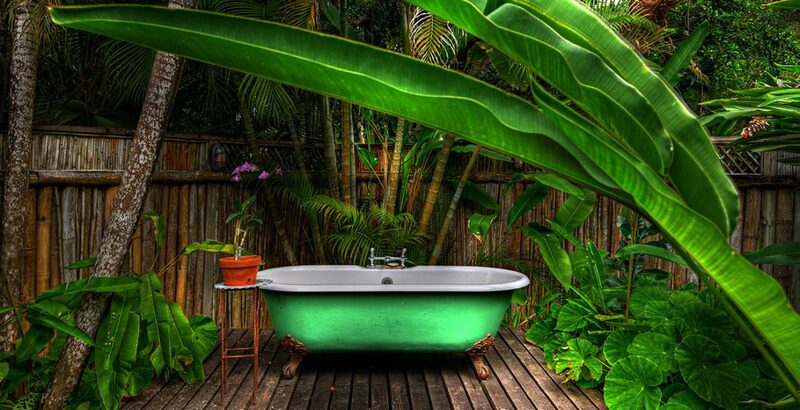 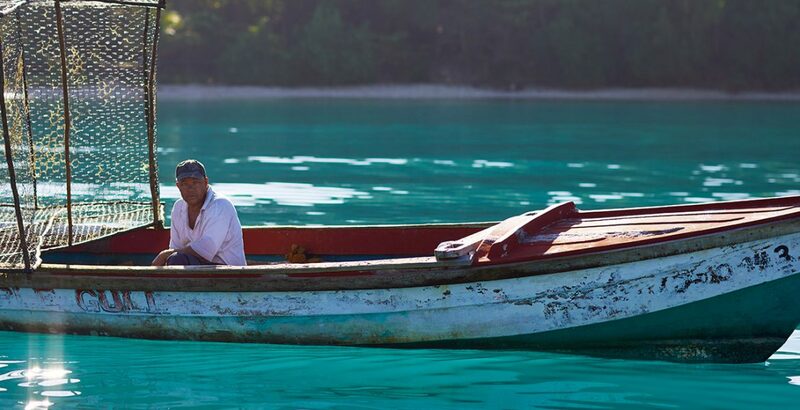 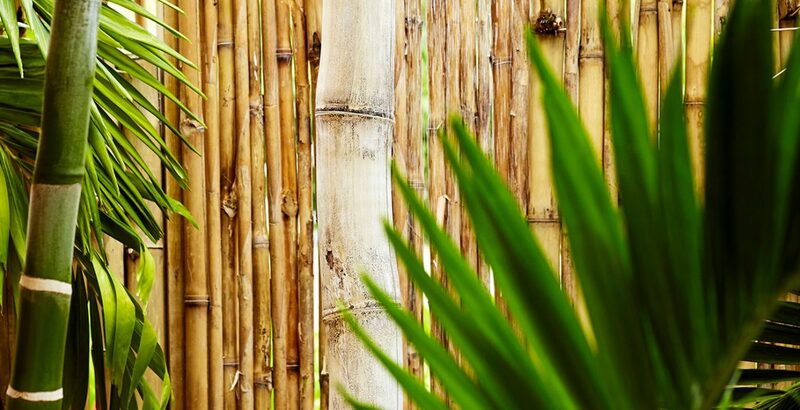 The natural resources of Jamaica give you practically unlimited options for spending your days active and amazed. 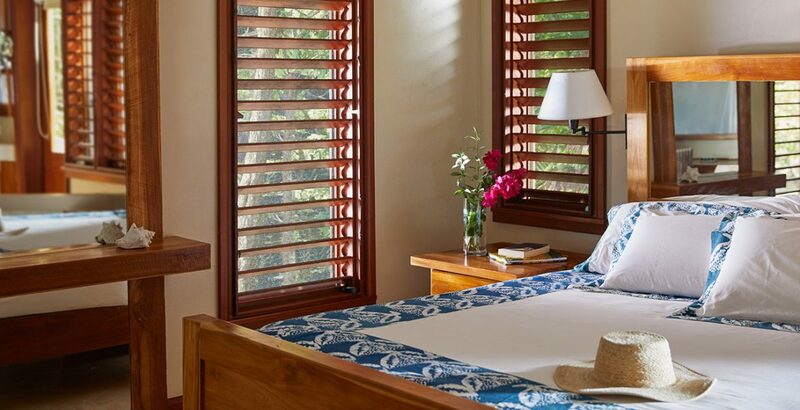 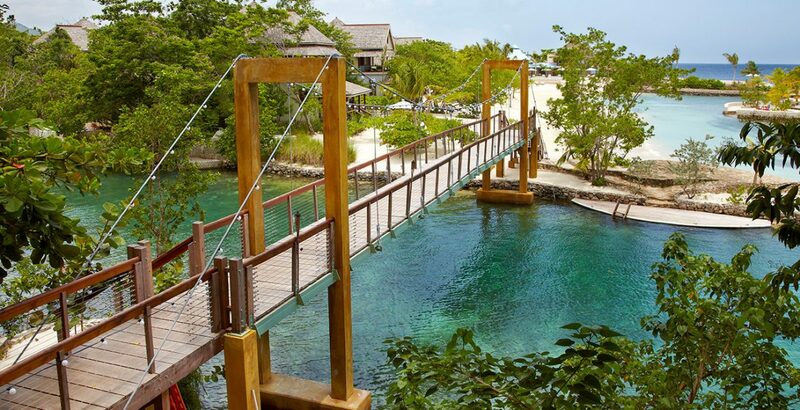 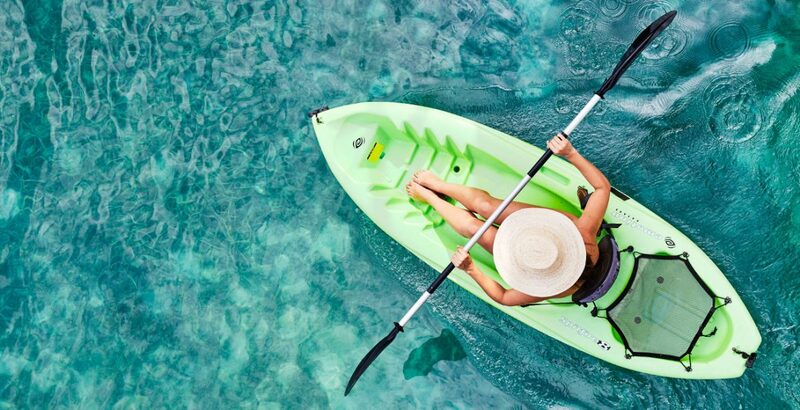 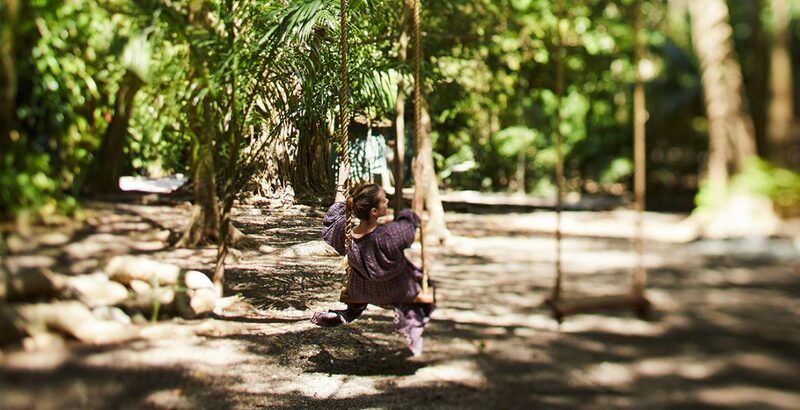 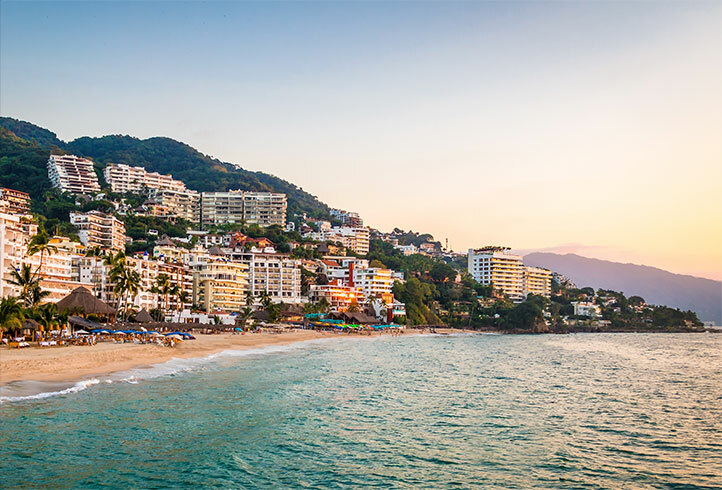 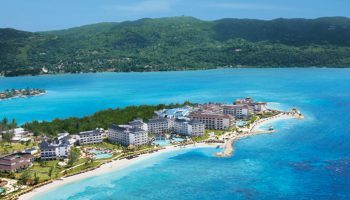 Whether it be a thrilling bicycle ride through the Blue Mountains, a hike to Dunn’s River Falls or a visit to the breathtaking Irie Blue Hole, it’s sure to almost measure up to your movie-worthy stay at GoldenEye.